This week’s episode is a HORROR fest as Liam and Brian discuss their 10 favourite lesser known horror films. For each movie on the list, they also paired up a comic book with it! What made it to Liam’s list, what made it to Brian’s list, and what were they each upset about for not listing on their own list? Tune in to this week’s Sequential Fiction to find out! 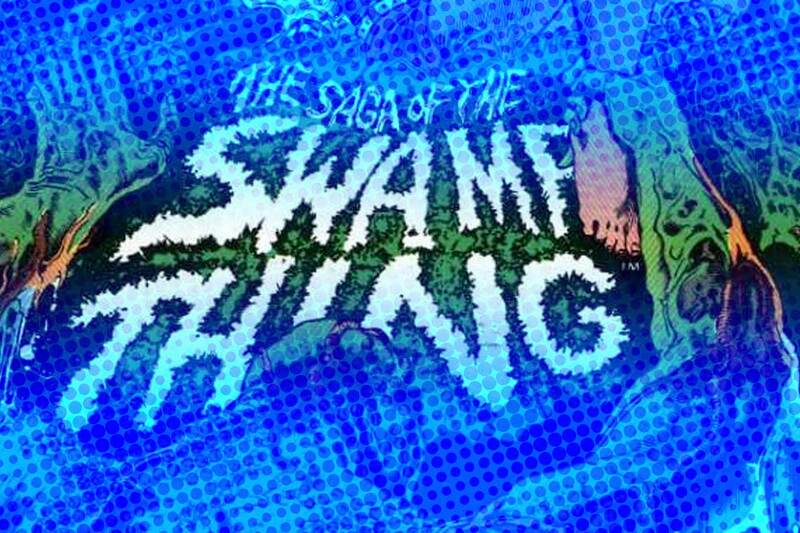 One note from the episode, Brian references a story on his blog about Swamp Thing, that blog post is titled: Comics That Scared Me – Swamp Thing #25.